Please join Maple Grove and PTA by getting involved in this amazing fundraiser for Ralston House!! Information will be coming home in your child's Friday folders on March 15th with details on how you can participate in the Pinwheel Garden project. If you have any questions or need more information, please contact JJ Beatie at 720-878-4350 or jjbeattie@msn.com. Additional pinwheel sales sheets can be downloaded by clicking here. 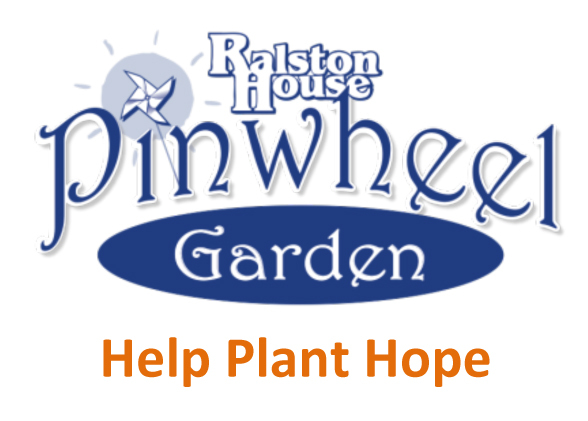 Ralston House is planting hope. Our goal is to raise $30,000 in 2013 for Ralston House services from gardens and from selling individual pinwheels and to raise awareness of child abuse in the community. Three large gardens will be planted, and we are asking the community to plant up to 30 smaller gardens. We need your help. The small garden that raises the most money for Ralston House will receive an iPad, donated by PepsiCo. Ralston House, the child advocacy center in Colorado’s First Judicial District, is recognizing Child Abuse Prevention Month in Jefferson County on behalf of the 819 children who were interviewed at Ralston House in 2012. Nationally 1 in 5 girls and 1 in 10 boys will be sexually abused before their 18th birthday. 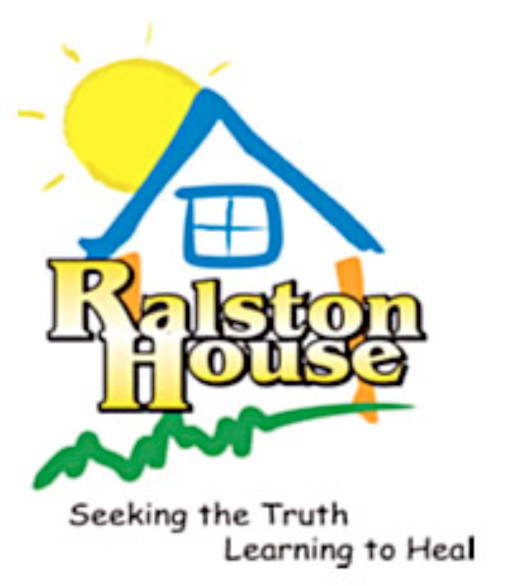 Ralston House child advocacy center is a nationally-accredited nonprofit agency that helps children and teens who are suspected of being sexually or physically abused. We work with police departments, social services and district attorneys to provide forensic interviews, forensic sexual assault medical exams and support services. Comprehensive services at child-friendly Ralston House help child victims and their families begin the healing process after traumatic experiences.